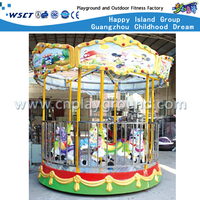 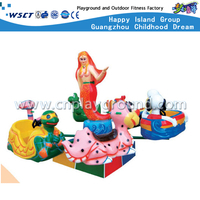 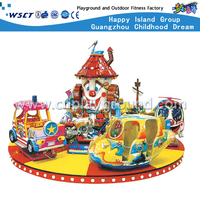 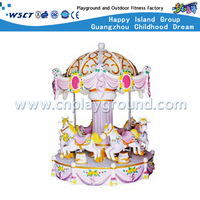 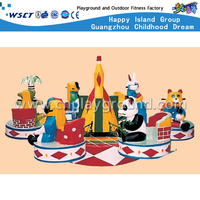 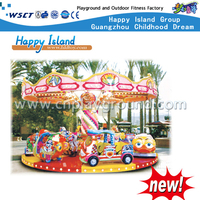 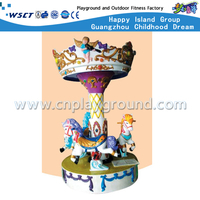 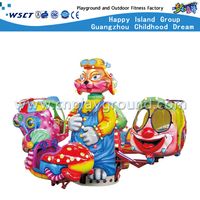 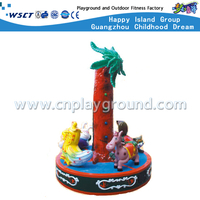 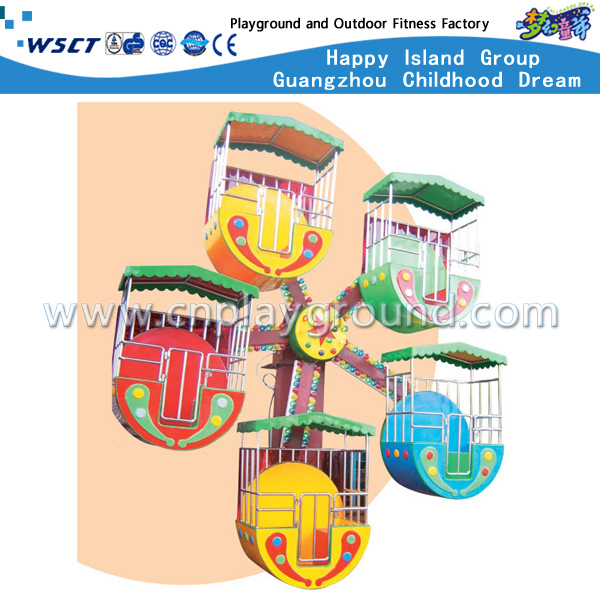 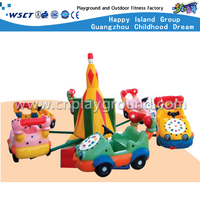 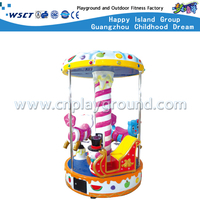 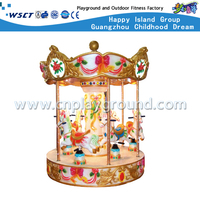 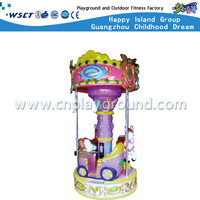 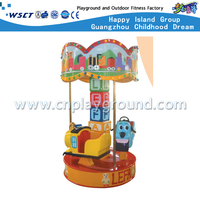 Applied Range: School playground, kindergarten playground, amusement park, public park, housing land, construction company, residential area, shopping mall, family back yard, etc..
2016 Latest Mini Electric Wheel Kids Favourite Play Equipment.Rotation in the air, can exercise the child's courage, this design also gives the children create an imaginary space. 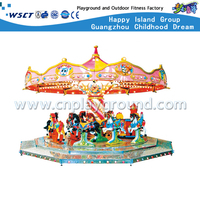 2.Material: LLDPE, galvanized pipe, steel, fastener etc. 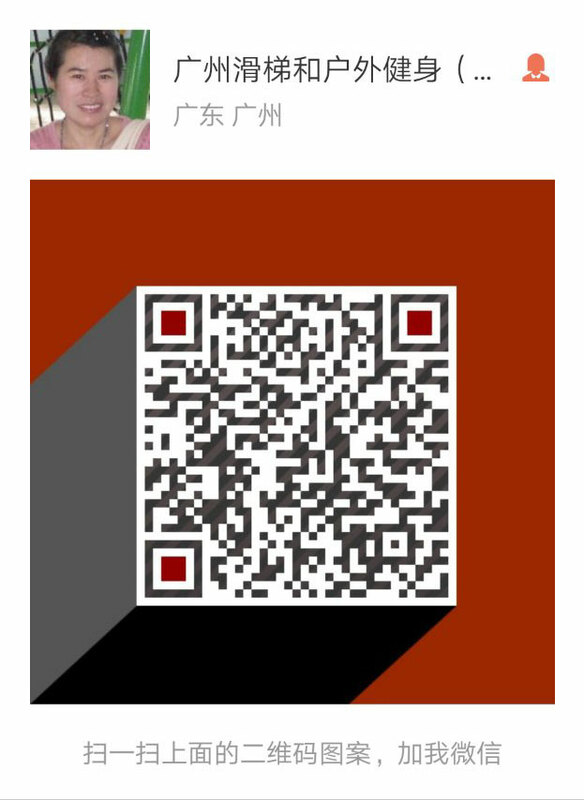 TUV, EN1176, SGS, CQC, CE, NSCC, BSI, CCC, PICC, IPEMA, IAAPA. 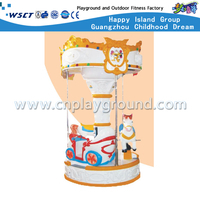 We can make a design as your requirement. 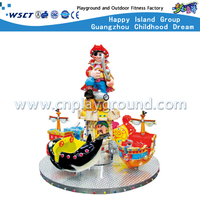 There are diverse colours to select. 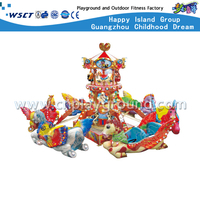 A3: We have been in this business for more than 30 years, our products are widely export to more than 120 countries and regions, all over the world except Antarctic. 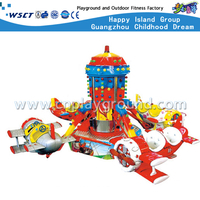 If any quality problems (except man made problems and under abnormal use) happen during warranty time, for example, crack of plastic accessories, color fading and damage of the iron parts etc. 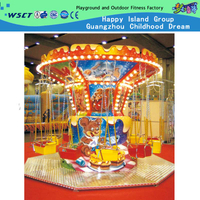 A1: Yes, many customers installed it themselves, we will provide professional detailed installation drawing and instructions.